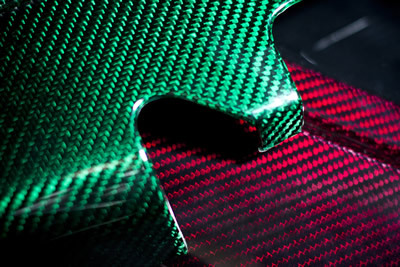 Concept 1 Carbon Ltd was established when Paul and Craig Smith made the decision to use their extensive knowledge of the car body repair industry to expand into the specialist field of Carbon Fibre. 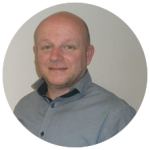 As a family business trading for over 25 years, they are committed to building long term relationships with customers and clients whilst providing exceptional customer service. 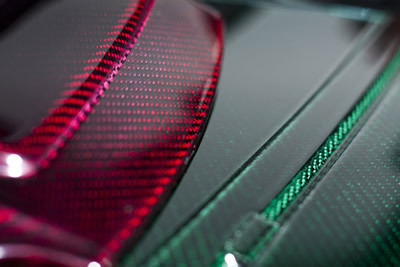 They are already a key player in the Carbon Fibre industry, and with hard work and determination have opened their state of the art workshop to accommodate this new and exciting innovation. 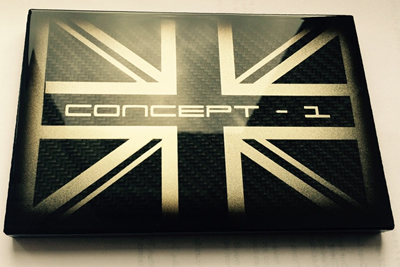 Concept 1 Carbon Limited are pleased to be working with Aston Martin, McLaren and Noble. We have extensive knowledge of the automotive industry and we can almost certainly apply paint, or clear coat lacquer to most surfaces. Currently we are working with various well known car companies although we have the experience and knowledge to apply finished coatings to almost any requirements. Please browse our website to gain a good understanding of what we are about and be sure to contact us for any further questions you may have..
WITH OUR FACILITIES WE HAVE THE CAPABILITIES TO MIX PAINT TO ANY COLOUR DESIRED. WE CAN ALSO PRODUCE CANDY COLOURED LACQUERS ON COMPOSITE MATERIALS. 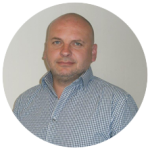 We operate a 24/7 shift to guarantee your order is delivered back to you within the time scale you require. WE WILL TAKE YOUR PROJECT UP TO THE NEXT LEVEL, GOING ABOVE AND BEYOND YOUR EXPECTATIONS. WE PRIDE OURSELVES ON DELIVERING QUALITY EVERY TIME, ON TIME. Our relationship with you is very important. We will work very closely with you to produce the exact finish desired. Situated in the heart of the Country near to the M42, M6 & M1 is a really big advantage, your order can be delivered back to you quickly.